18,345 vehicles produced in Q2 2016 set a new quarterly production record for Tesla Motors, an 18% increase over Q1 2016 and a 43% increase over Q2 2015. $1.7 billion in equity was raised, exiting the quarter with $3.25 billion in cash. Total vehicle orders (Model X and Model S) grew 67% in Q2 2016 versus Q2 2015. 9,764 Model S were delivered in Q2 2016. 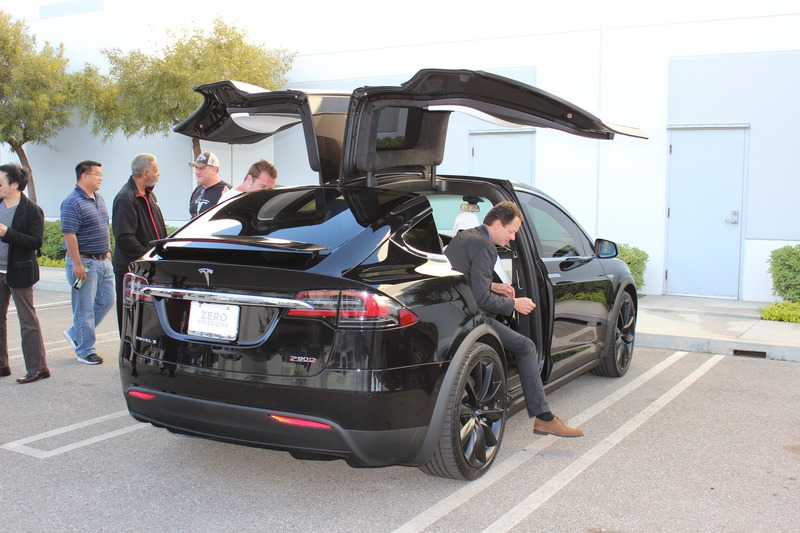 4,638 Model X were delivered in Q2 2016. Model S is #1 in sales in North America and in Europe in the 4-door sedan category and its price class. Tesla expects automotive gross margin to increase 2–3% in Q3 and Q4. Tesla expects capital expenditures of ~$2.25 billion in 2016, largely in support of the hastened Model 3 production plans. A few more highlights are coming in follow-up articles. Stay tuned. 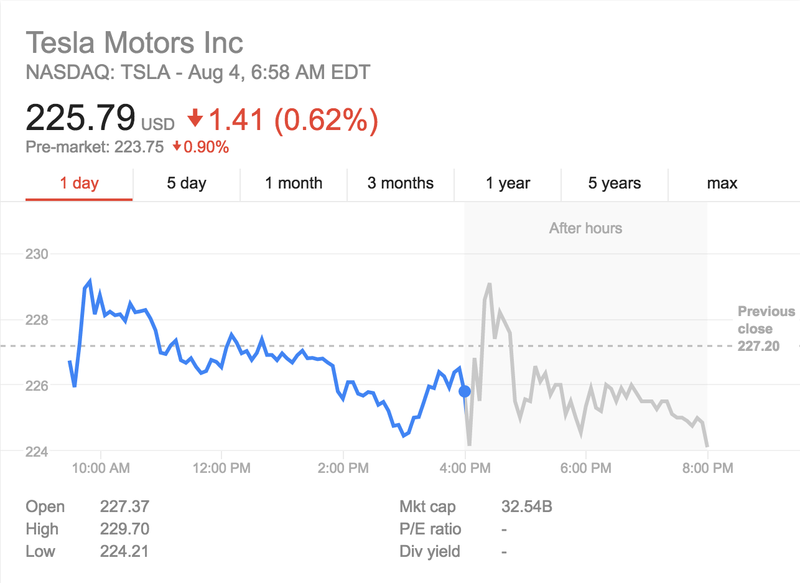 Tesla (TSLA) stock was erratic in after-hours trading, but mostly down.